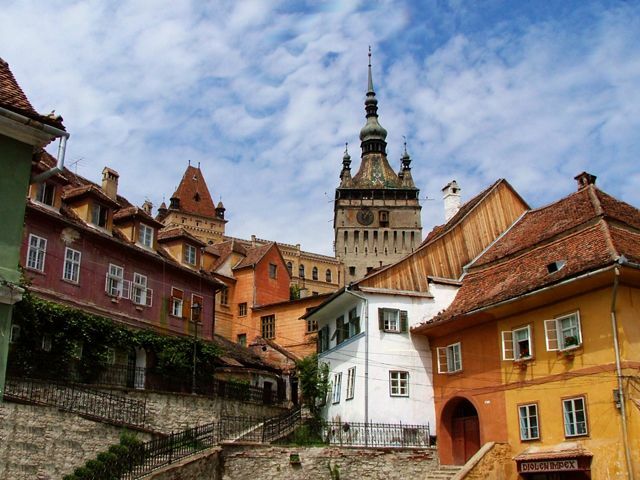 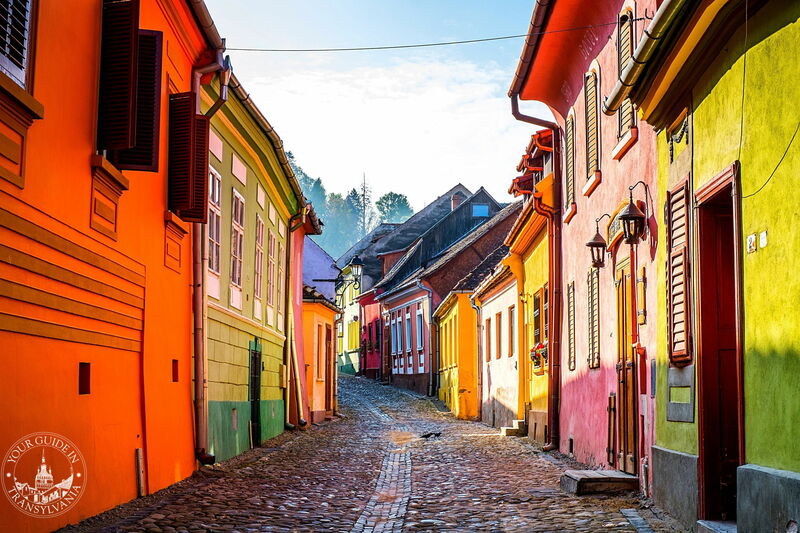 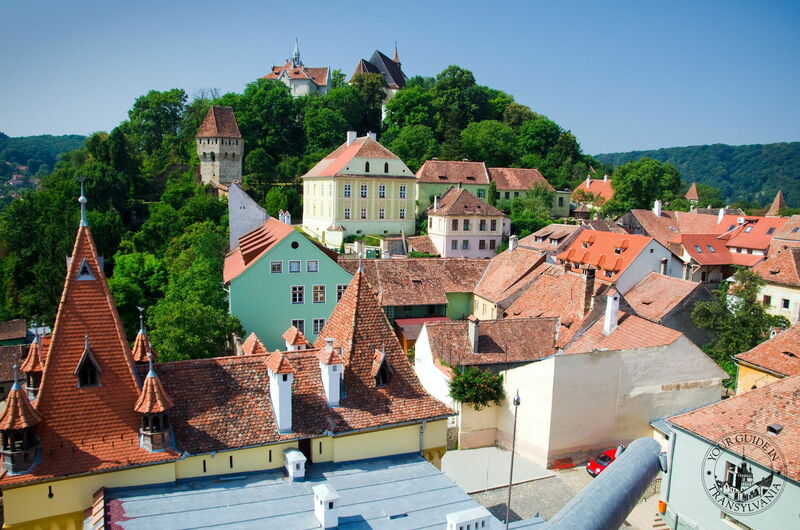 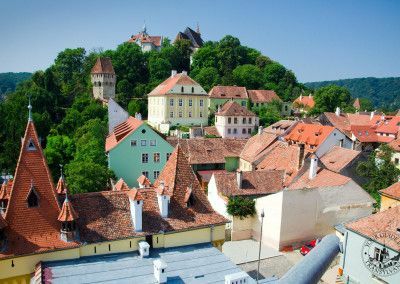 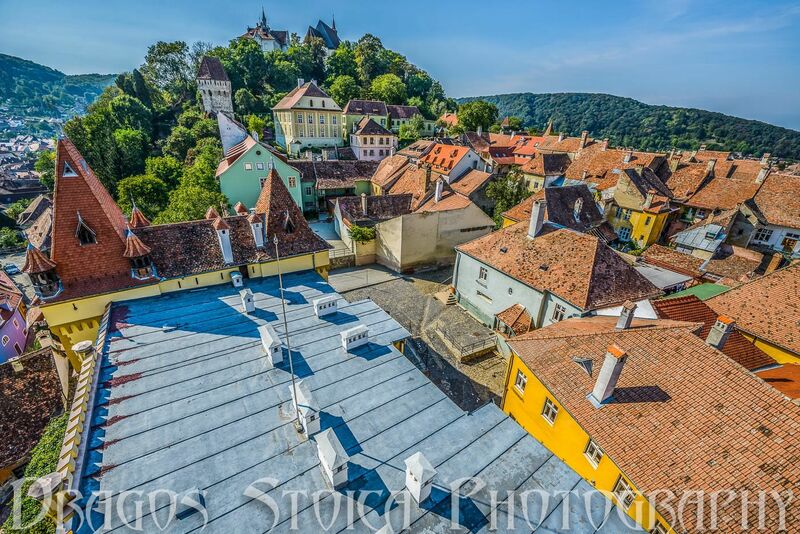 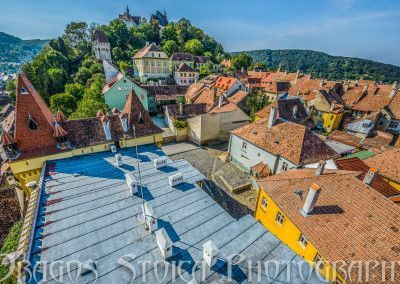 There’s no place like Sighisoara if you wish to step back in time to the medieval ages, when the Transylvanian Saxons settled central Romania and when legendary princes like Vlad the Impaler were making history in the battle against the Ottoman Empire. 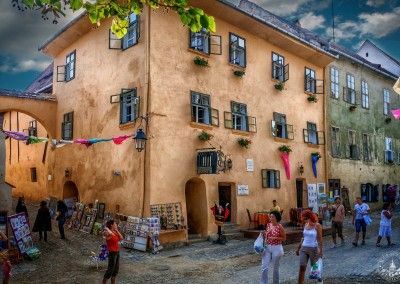 With its dazzling well-preserved medieval architecture and fortifications, Sighisoara is one of the most beautiful and authentic small medieval towns in Europe and part of the UNESCO Heritage of Romania . 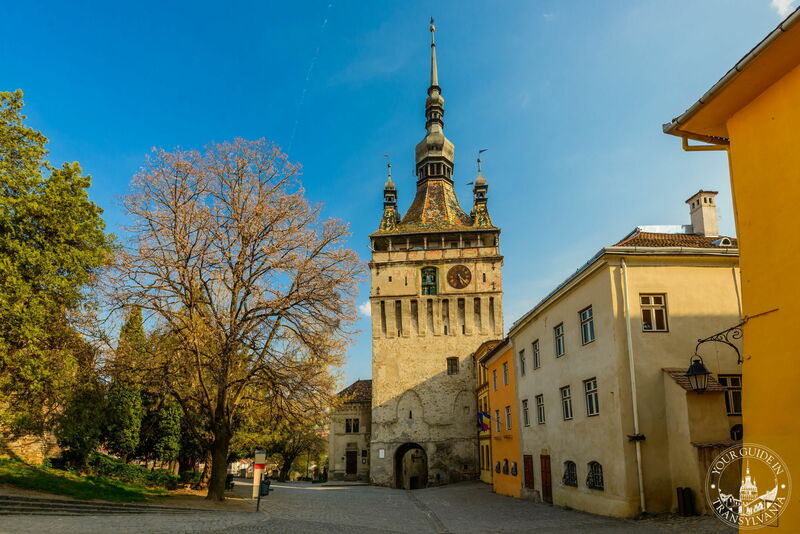 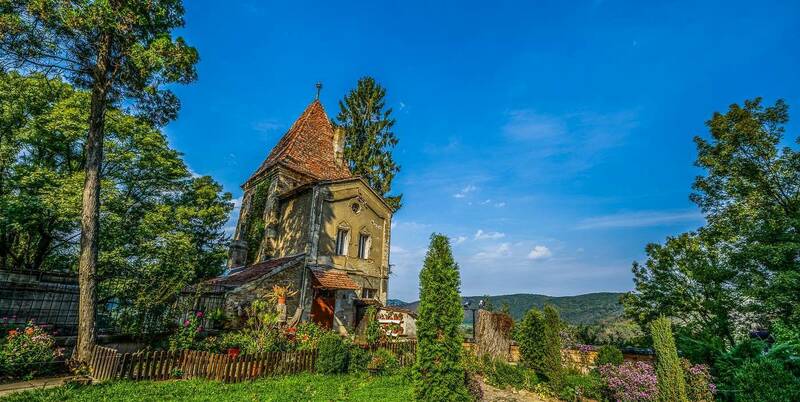 It is also the last still inhabited medieval citadel not only in Transylvania but in whole Europe and the birth place of the famous Vlad the Impaler. 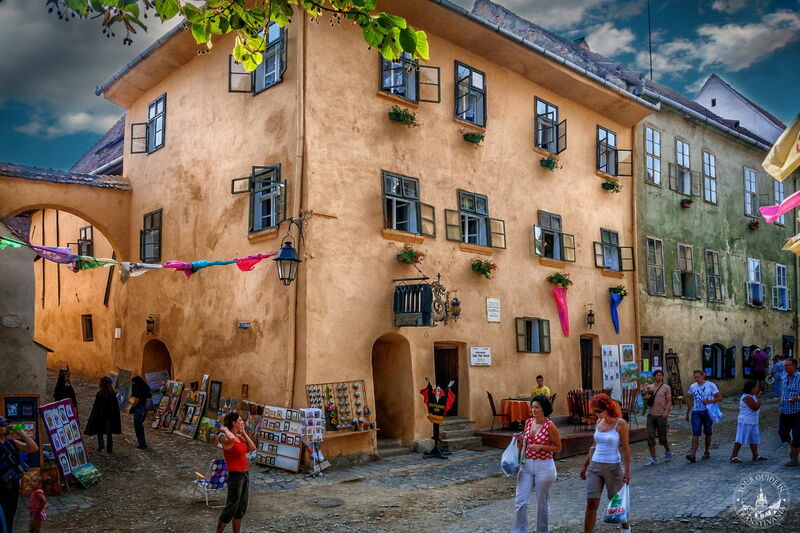 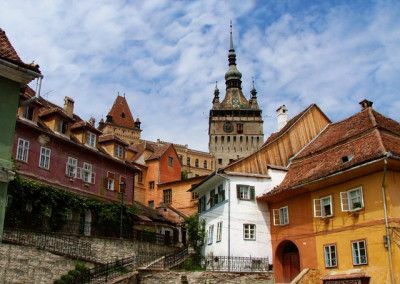 During 2 – 3 hours we will visit both the fortified medieval citadel and also the historic part of lower town of Sighisoara. All the symbols of the city, such as: The Clock tower, Church on the Hill, the house where Vlad Tepes was born and all the rest of it will be presented to you from a local authentic perspective. 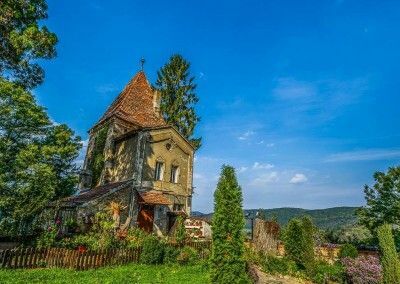 I will show you some places and tell you some enlightening stories and local legends, that are not mentioned in Lonely Planet nor other travel book. 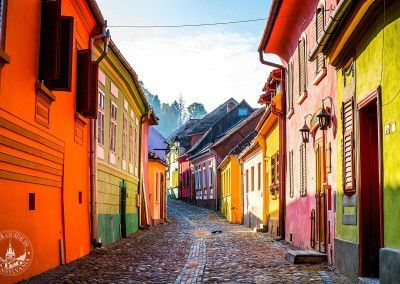 This walking tour will cover up to 3 km in total, most of them on traditional cobbled streets on the citadel hill. 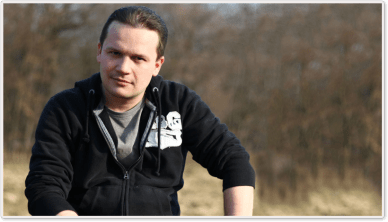 For this reason, I recommend you to wear comfortable sports shoes.